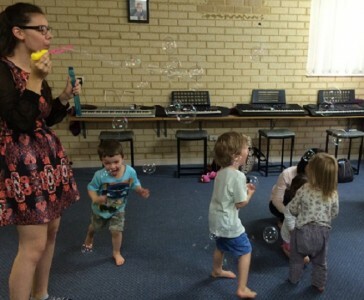 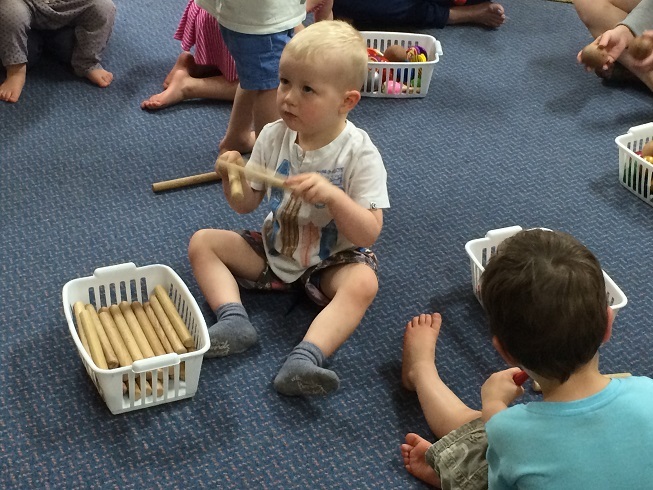 The Early Beginner programme 18 months – 2 yrs. 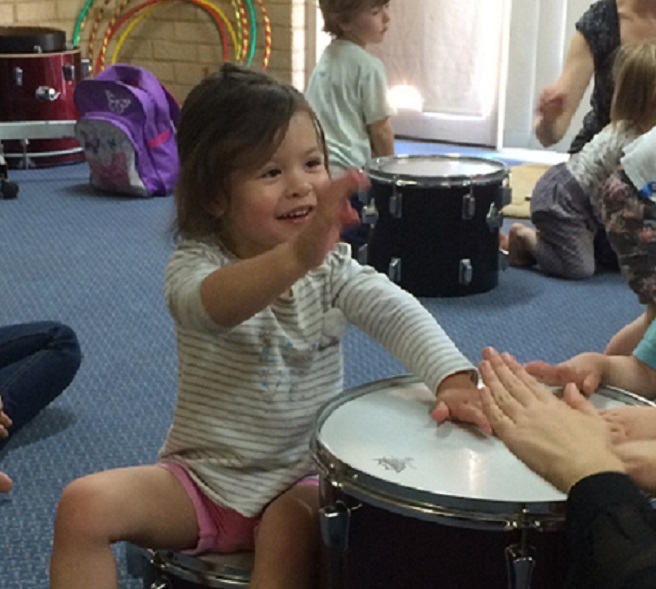 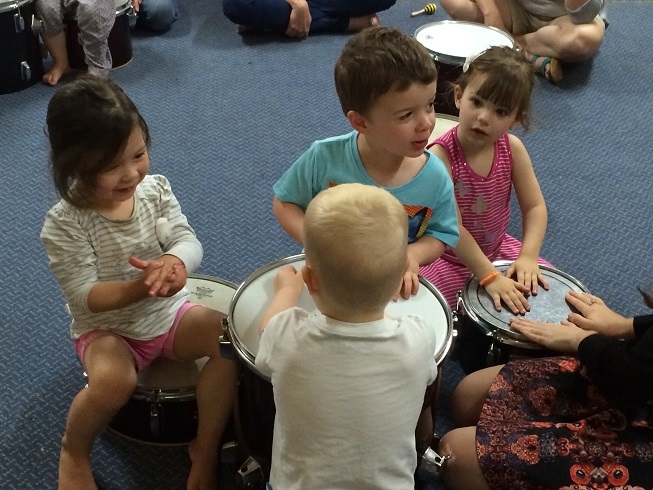 is an interaction between parent and child, whilst focusing on the foundations of sound, rhythm, expression, vocal expression and movement, these are the fundamental building blocks essential for your child’s development. 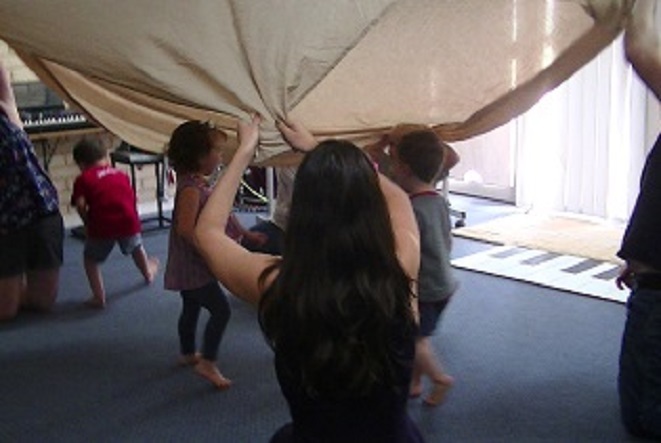 Children are exposed to a variety of instruments including a diverse range of percussion instruments including musical activities/games, which assist in the development of the brain, vocalization, gross and fine motor skills, self-expression, imagination, self-esteem, confidence, bonding between parent and child, and much more… Children learn to respond to sounds and rhythms, by listening and moving to music, steady beat, and by engaging in instrument play, and exploring their feelings through music, exposing your child to these activities helps them learn musically, developmentally and cognitively, as they associate learning with FUN!